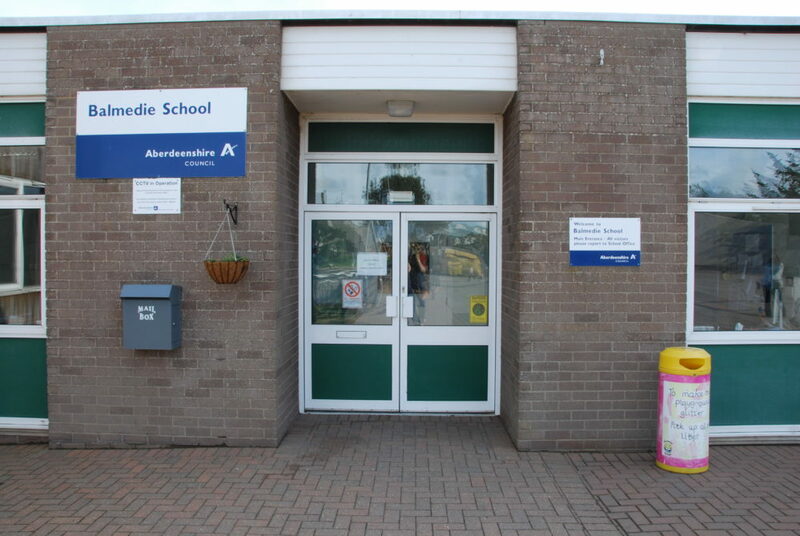 Welcome to Balmedie School. 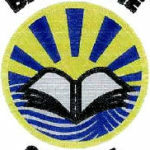 The school serves the thriving communities of Balmedie, Belhelvie, Potterton, Whitecairns and the surrounding rural area. There are over 400 pupils in the school and up to 122 pupils in the Nursery classes. There is a strong sense of community and all the staff and pupils work together to make the school a success. We hope you find the website useful. Error: Your Requested widget " static_tweets_tf_-2" is not in the widget list. Laughing, dancing and plasticine sheep! Could you benefit from the Banff and Buchan Initiatives Fund?